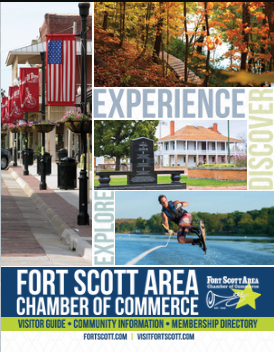 Meet and greet author Gerri Hilger, former Fort Scott teacher and resident. 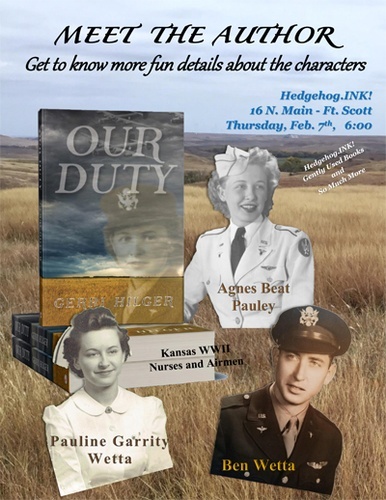 Gerri's book, "Our Duty" recalls Kansas WWII nurses and airmen. It is available for purchase in the store. There will be an author talk, Q & A and booksigning. Light refreshments will be served.